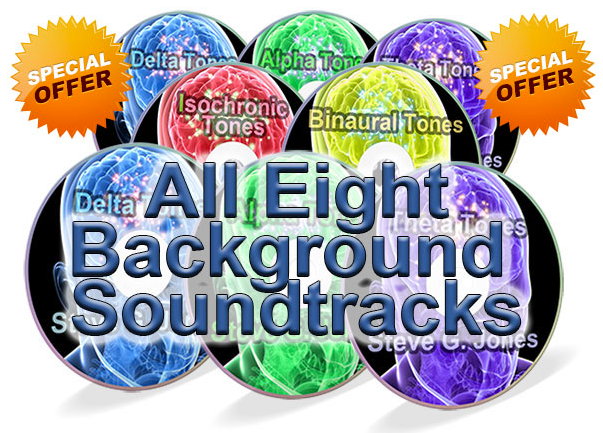 Available or as a package of eight 1-hour recordings: Delta, Theta, Alpha, Isochronic, Binaural, Binaural/Isochronic/Delta, Binaural/Isochronic/Theta and Binaural/Isochronic/Alpha Background music. Combines both tones and music. Comes with a license and reseller agreement enabling you to make them your own and re-sell them. 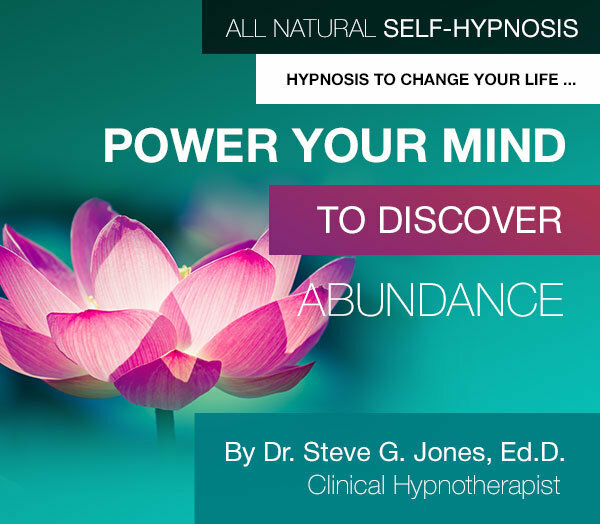 Features five 70-minute hypnosis sessions on the topics of Unlimited Confidence, Unlimited Motivation, Abundance, Fear of Failure and Fear of Success. Listen to one recording at a time for one week (at night as you fall asleep). 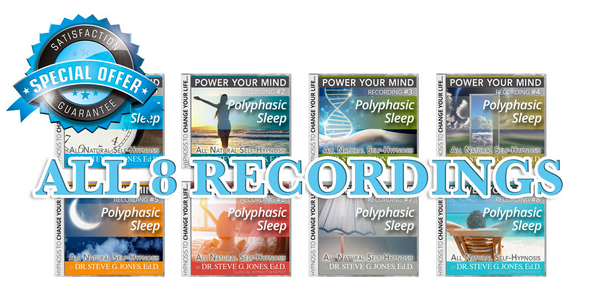 This is a 5-week program.Listen to one recording at a time for one week (at night as you fall asleep). This is a 5-week program. Available individually or as a package. 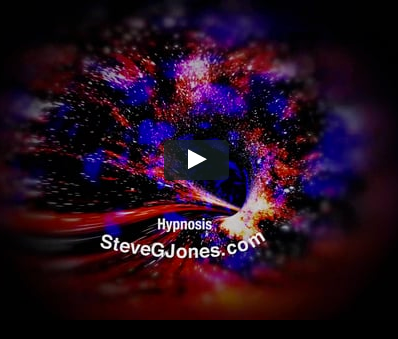 Enjoy 1 hour virtual reality hypnosis video sessions on the topics of abundance, concentration/focus, unlimited confidence, unlimited motivation, unlimited wealth and weight loss. Watch for 21 days. Includes a 30 min morning affirmation session, a 30 minute subliminal session and a 60 minute night time hypnosis session. Listen to all recordings daily for 21 days. Available individually or as a package. 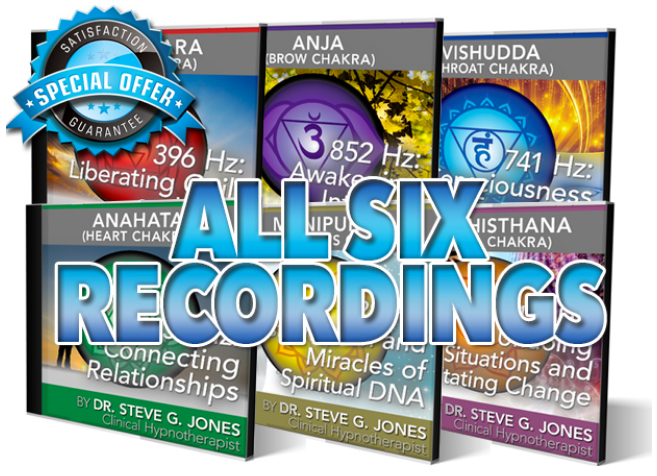 Each of the 6 recordings is 1 hour each, 396 Hz: Liberating Guilt and Fear, 417 Hz: Undoing Situations and Facilitating Change, 528 Hz: Transformation and Miracles of Spiritual DNA, 639 Hz: Connecting Relationships, 741 Hz: Consciousness Expansion, 852 Hz: Awakening Intuition. Listen to 1 recording daily for a week. 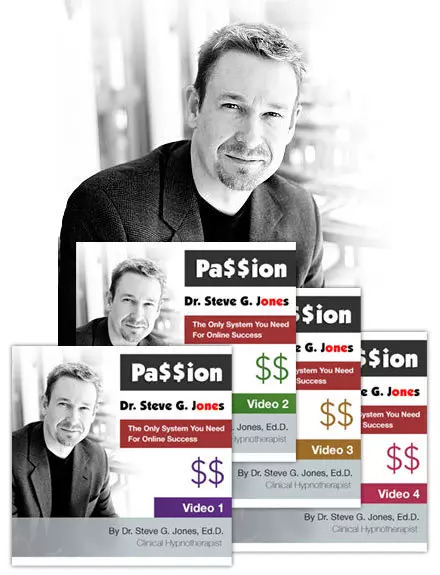 Includes nine 20-minute videos (over three hours of content) designed for hypnosis and holistic practitioners to take their branding, products, production and marketing to the next level. 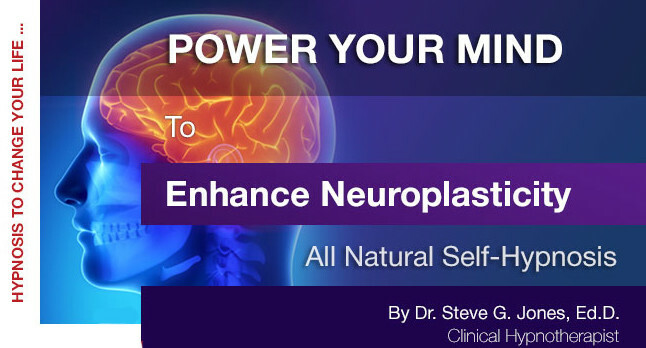 1 hour recording featuring music and binaural tones designed to help you keep an open mind as you age and to increase your brain’s neuroplasticity. Listen to this recording for 21 days. Includes six video hypnosis sessions on the topics of confidence, eating healthy, transferring the binge, exercise, motivation and drinking water. Also includes four bonus video hypnosis sessions on the topics of boosting your metabolism, diet enhancement, fat furnace and increase energy levels. Watch 1 video at a time for 1 week per video. 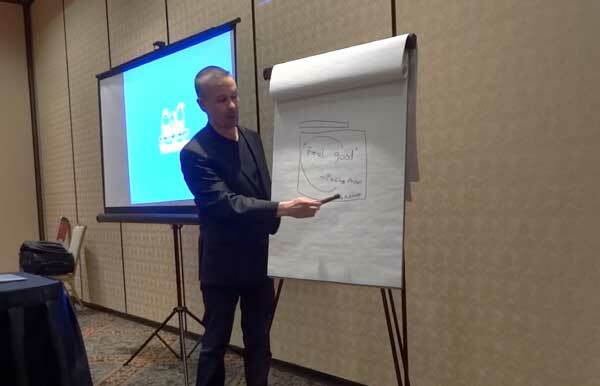 Includes four 20 min videos on the topics of succeeding online, product quality, production and affiliate marketing. Includes six 1 hour hypnosis sessions on the topics of achieve your resolutions, unlimited motivation, life balance, increase self-esteem, exercise and procrastination. Listen to one recording at a time at night as you go to bed. This is a six week program. 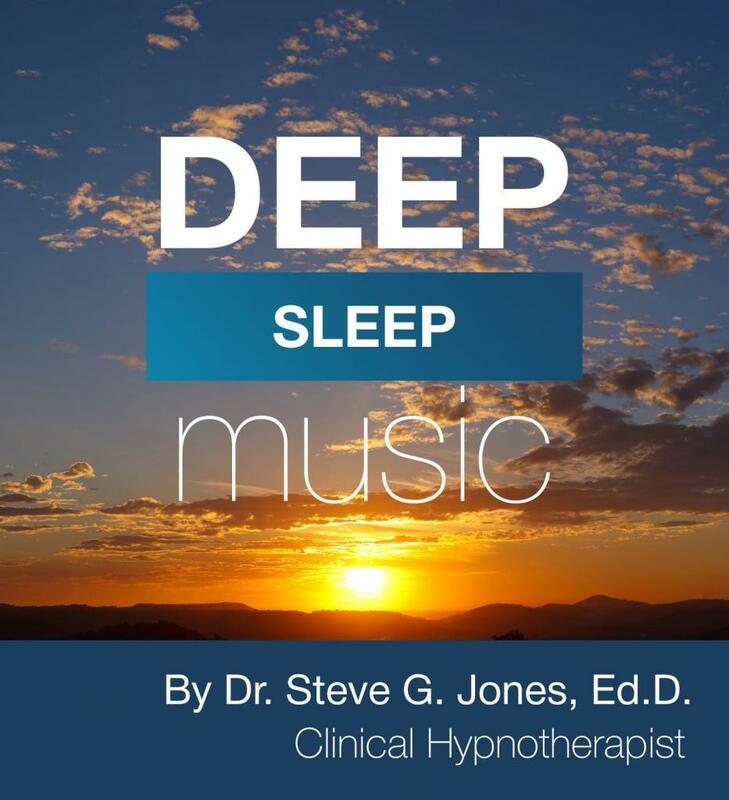 Includes eight 1 hour polyphasic sleep recordings, recordings designed for you to listen throughout a 24 hour day so you can create your own ideal sleep schedule. 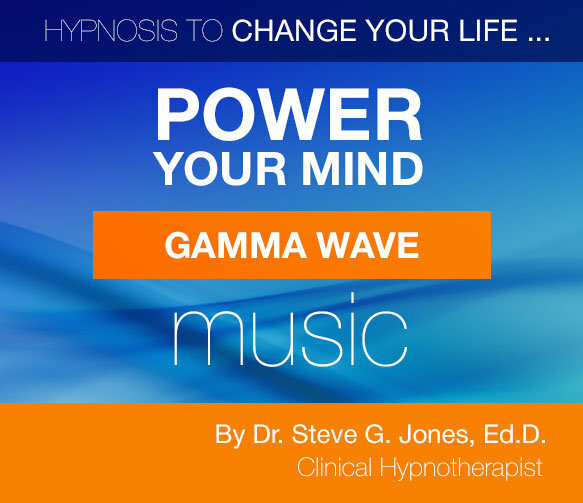 1 hour recording featuring Gamma waves (40Hz) and music. Designed to increase alertness, focus, cognition and visual awareness. Listen as-needed. 1 hour instrumental track that can be used for background music to help trigger deep sleep. Listen as-needed.